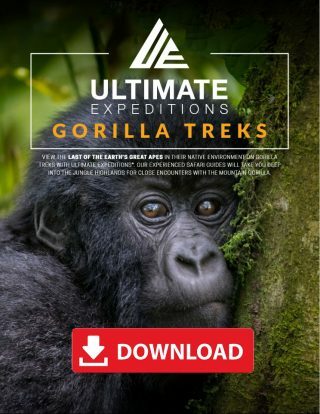 4 Day Rwanda Gorilla Safari (2x) | Ultimate Expeditions | The Best Adventures on Earth. 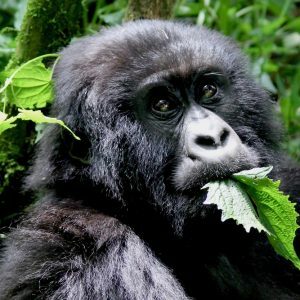 This safari takes you to Volcanoes National Park (Parc Nationale des Volcans) in Rwanda for two sessions of gorilla trekking. The tour begins and ends in Kigali/Kigali International Airport. 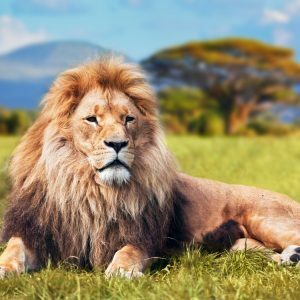 On arrival at Kigali International Airport, you will meet our safari guide representative. 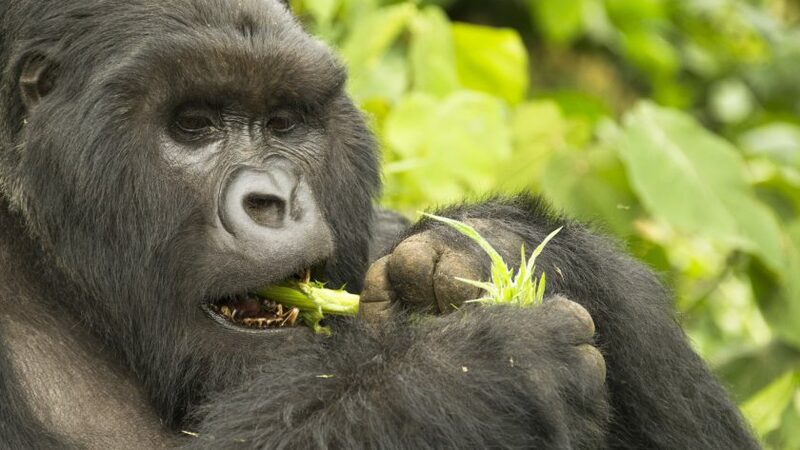 Then we head north to Ruhengeri, a city in northern Rwanda's Musanze district and serves as the base for gorilla trekking. 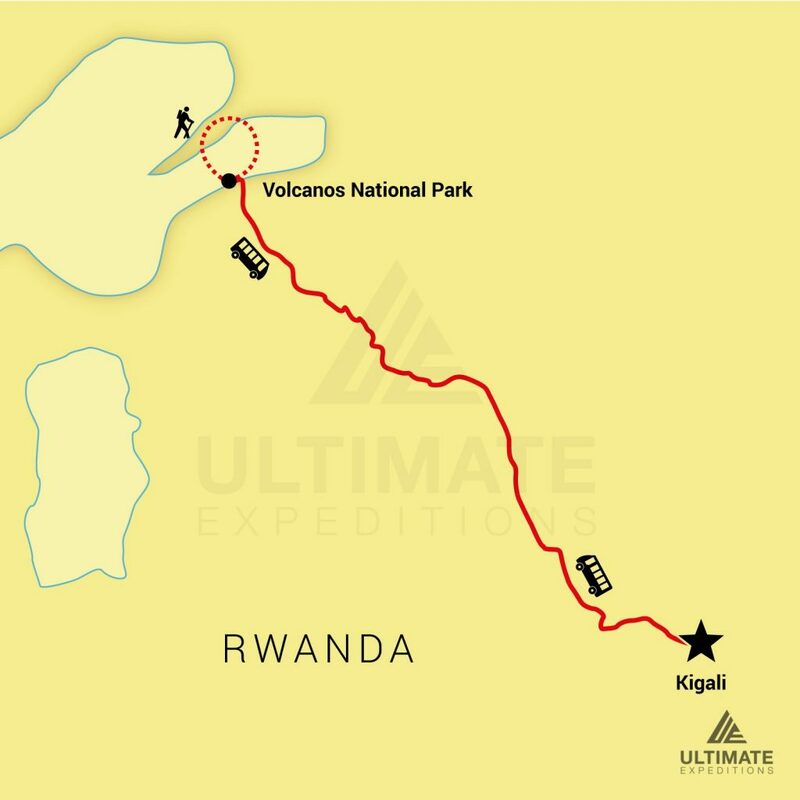 The journey takes you through beautiful terraced hillsides that display Rwanda's natural landscape. 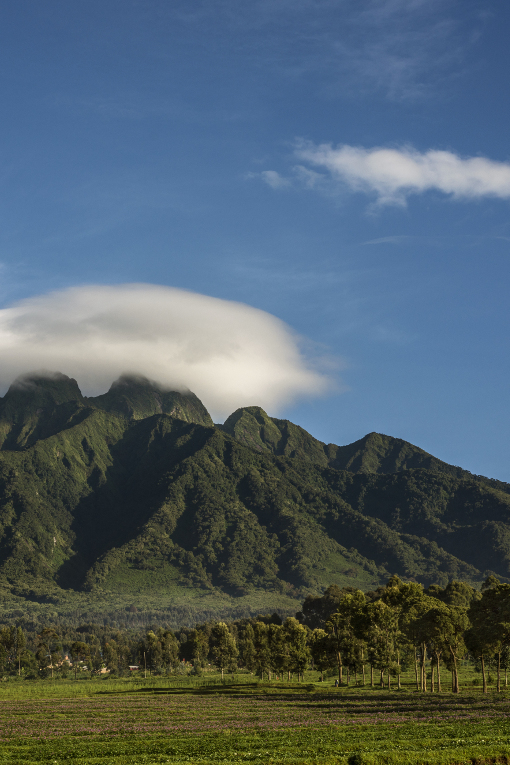 At the lodge, you can stroll around the premises or simply take in the panoramic sunset over the volcanoes. We head to the park headquarters for a briefing from the park rangers before setting off to the forest to see the gorillas. 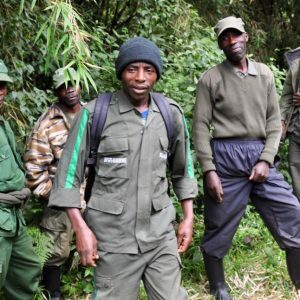 The ranger guides will take you through the forest to track gorillas, which can take from half an hour to five hours. 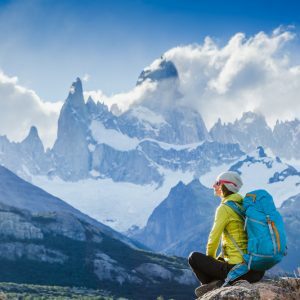 A reasonable degree of fitness is required as well as a sturdy pair of walking shoes. If you have the afternoon free, you can visit Gisenyi, an orphanage, Lake Kiva/Bulera or a local school. 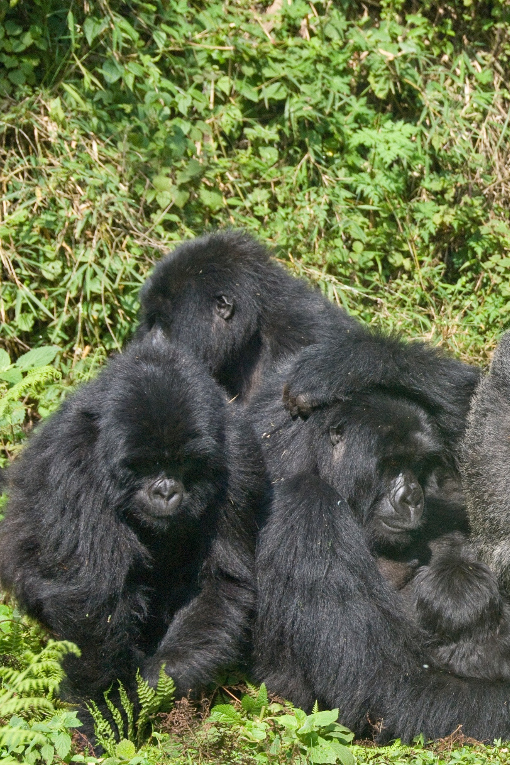 Today we return to Volcanoes National Park for our second gorilla trek with a different family. After the mandatory briefing from the park rangers, we hike into the forest to spend another hour with the gorillas. 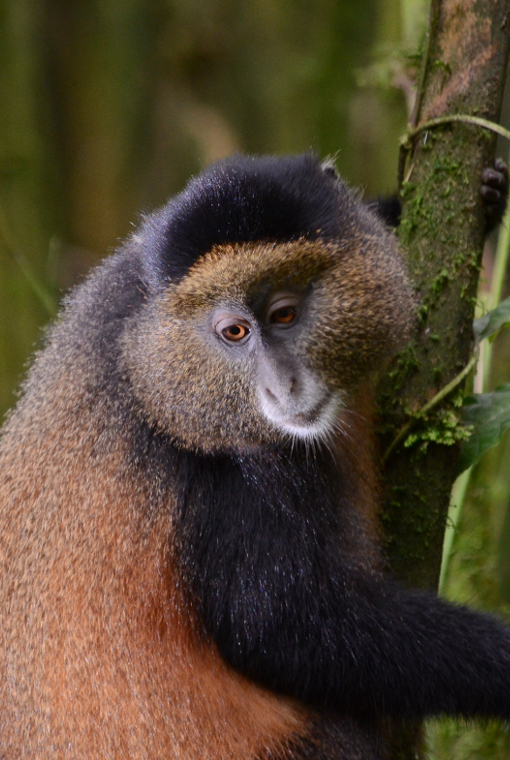 If you have the afternoon free, you can visit Gisenyi, an orphanage, Lake Kiva/Bulera or a local school. After breakfast, drive to Kigali and have a city tour. In the afternoon transfer to the airport if applicable. 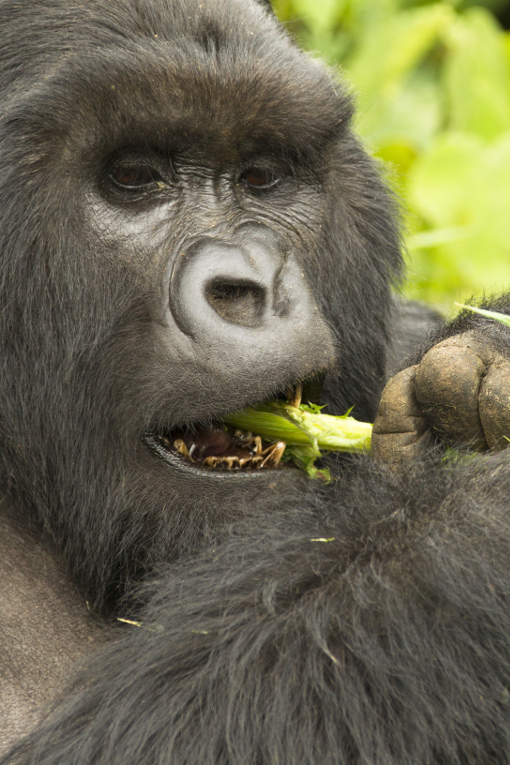 Learn everything you need to know about safaris in Rwanda on our sister site – GORILLA TREKS.